Early Childhood Academy is a small, public charter school designed for the young child. Our Pre-K3 through 3rd grade program provides a child- centered approach toward learning with a focus on the academic, social, emotional, and physical growth and development of the whole child. 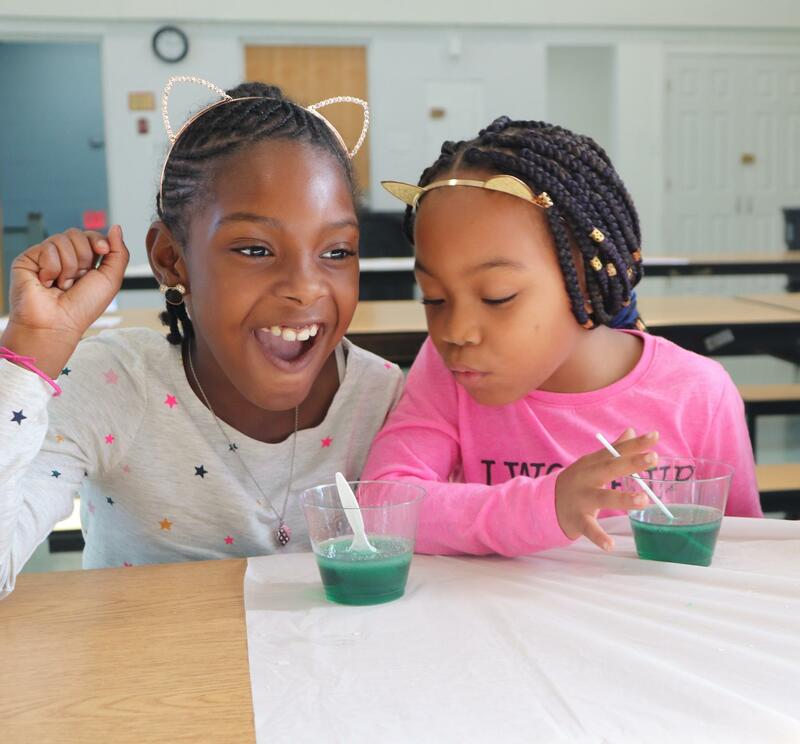 ECA provides students with ten months of full-day educational programming based on the Common Core State Standards and Early Learning Standards. Each ECA classroom is led by a highly qualified teacher and associate teacher. Together, the teacher teams provide students with targeted instruction based on their unique academic needs. To learn more about ECA, please contact us and schedule a tour!